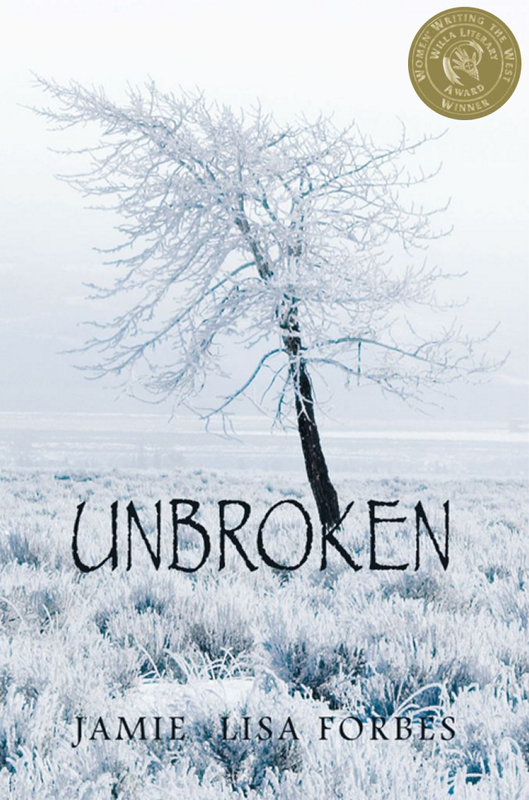 'Unbroken', recipient of the 2011 WILLA Literary Award for Outstanding Contemporary Fiction. Gwen Swan’s dreams of a life as a rancher’s wife have withered through years of 24/7 chores and warring family members. Bitterness has tarnished her outlook and troubles with her son, Rory, burden her hopes for the future. ‘Unbroken’, recipient of the 2011 WILLA Literary Award for Outstanding Contemporary Fiction. Meg Braeburn, who has broken away from her family’s ranch, expects hard work when she takes a job on the place neighboring the Swans’. She is determined to leave a troubled past behind, yet she does not foresee how isolation will corrode her resolve. Over time, she is grateful for the friendship and support that Gwen extends to her. But as the ranching seasons grind relentlessly onward, hearts seek comfort where it can be found and the womens’ bond is strained as both the Swan family and the Braeburn family find themselves struggling against the elements and each other to continue their way of life.